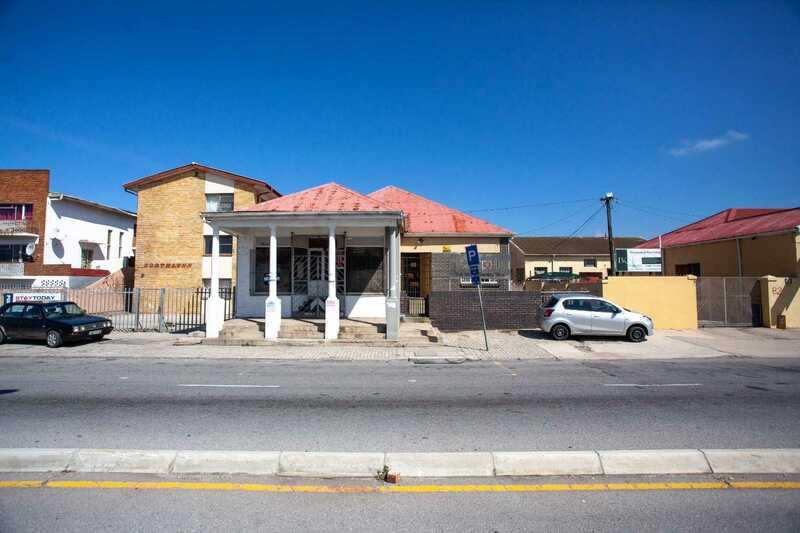 This property has much to offer - from the 3 bedroom house to the spacious shop / retail side to the back courtyard area with storage spaces that could lend themselves to a variety uses. The erf is 810sqm in size and is situated on busy Uitenhage Road not far from Kempston Road and Berry's Corner. The property is made up of the house - 3 bed, 1.5 bathroom (separate toilet from shower and bath), lounge, kitchen, small pantry, laundry room and an outside bedroom. The house has a separate front entrance from the road and too, has a drive down the side of the building which access the carport to the rear and the courtyard area. Then there is the shop with it's own entrance and open plan area with 2 store rooms. At the rear of the property is the courtyard area with 2 good sized buildings of near to equal size. The one is compromised of 4 separate rooms and the the other is open plan. Please contact for a viewing.